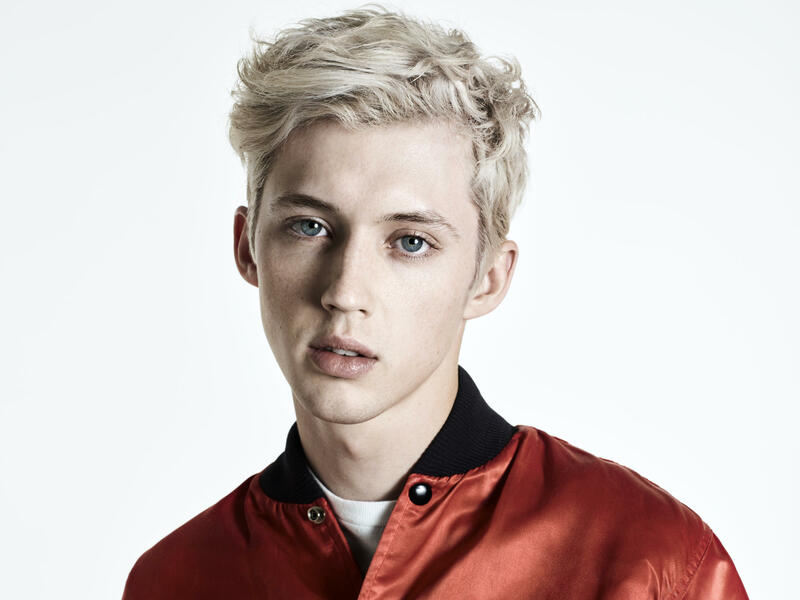 Troye Sivan's Bloom is on our short list of the best albums out on Aug. 31. All Songs Considered's Robin Hilton talks with NPR Music's Ann Powers and Stephen Thompson about the essential new albums out on Aug. 31, including music from Big Red Machine (a new side project of Bon Iver's Justin Vernon and Aaron Dessner of The National), the pop paradise of singer Troye Sivan, a tribute to Roger Miller and more. Featured Song: "Moon Barks at the Dog"
Featured Song: "The Truth is so Hard to Believe"
Featured Songs: "Dang Me" and "The Last Word in Lonesome is Me"